If you’re thinking of putting property in a trust, you may be wondering about the pros and cons of doing so. This guide aims to give you a better understanding of the nuances between setting up a trust and creating a will, especially when it comes to your property. But do you even need a trust if you already have a will? Let’s start by understanding why it pays to have both. I Already Have a Will. Do I Need a Trust Too? Many people incorrectly assume that if they have a will, they don’t need a trust. But this isn’t always the case. While both a will and a trust are legal documents outlining what you’d like to happen to your assets when you pass away, there are several key differences after that point. With a will, your asset distribution will be handled through the court system in a legal process known as probate. Not only is this process lengthy, often taking as long as a year to complete, it can be costly too. Additionally, there are often several court dates your loved ones will need to attend, which means they’ll need to pay for this court process with both their time and money. All of this can be avoided with a trust. A trust outlines what needs to be done in terms of asset distribution without the courts being involved. Because of this, distributions can take a few weeks instead of several months or years. Rather than handing your loved ones a bill for attorney fees to navigate the probate process, you will pay an attorney up front to draft the trust document. The final benefit to consider when it comes to choosing a trust despite already having a will is that trusts are kept private. With a will, anyone can see who received what and how much. But none of this information is accessible when it’s locked away in a trust. So now that we’ve highlighted a few of the benefits, the next question on your mind may be knowing when you need a trust. There’s a time and a place for having a will and a trust. A will is ideal for smaller assets, such as your grandma’s old dining room furniture. 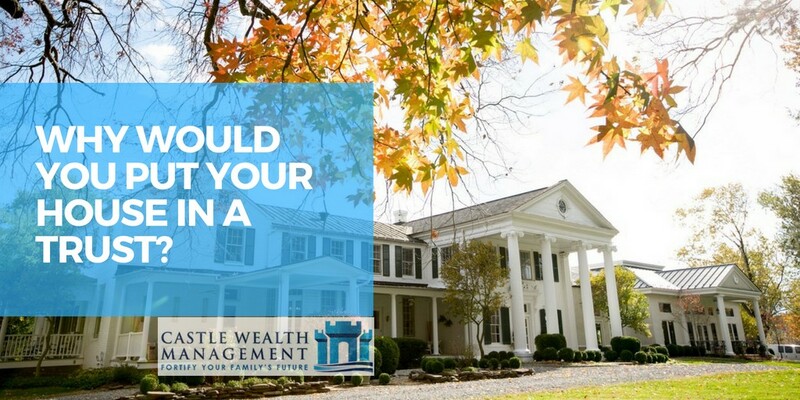 But if you own more costly assets, such as a home or vacation properties or an investment portfolio, a trust may be better suited for you in addition to a will. Let’s discuss why you may want to put your properties in a trust instead of a will. A trust will spare your loved ones from the probate process when you pass away. Putting your house in a trust will save your children or spouse from the hefty fee of probate costs, which can be up to 3% of your asset’s value. 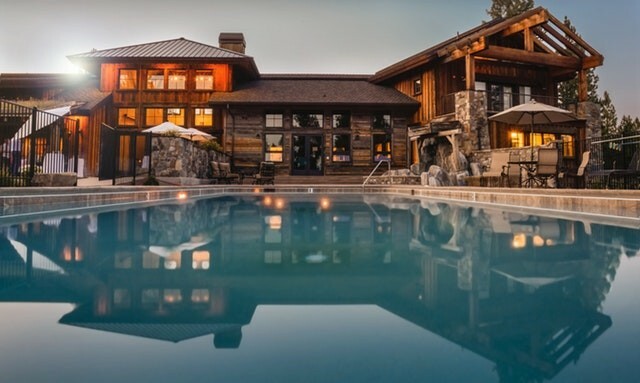 And if you have multiple properties, as is the case if you own a vacation home, your family must then deal with each state’s probate laws and fee structures if you leave them in a will. This also means they’ll be responsible for finding attorneys in each state and spending time going back and forth to court dates too. 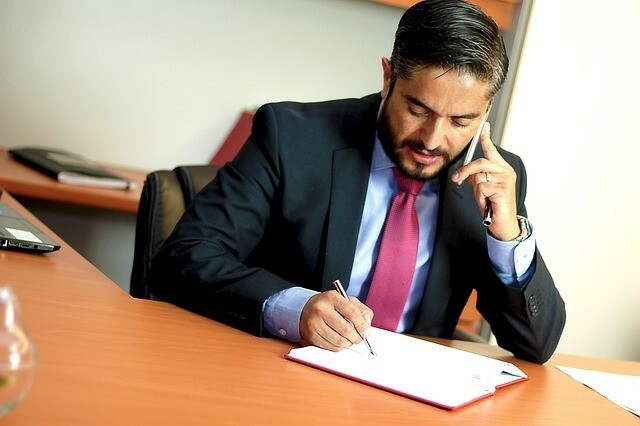 When you set up a trust, however, you will work with an attorney during an estate planning meeting and all of this will be handled before you leave your family. And in the distant future when you do depart, they’ll be taken care of without having to spend time or money in court to claim what you left them. But before you create a trust of your own, there are two different types you’ll need to decide between. As the name suggests, an irrevocable trust cannot be changed. So you won’t be able to take items out or even dissolve it should you change your mind. The upside is that an irrevocable trust can save you in taxes since it won’t be included in your estate’s value at the time of your passing. This makes it a smart long-term strategy. If you choose a revocable trust, on the other hand, you’re allowed to add and remove assets whenever you want. You can also dissolve the trust completely should your situation change. You will be able to maintain complete control over your trust all the way up until your passing. In the unfortunate case of incapacity, your spouse or another appointed co-trustee can take over and manage the trust for you. There are two downsides to consider with a revocable, or living trust, however. First, your asset is not removed from your taxable estate at the time of your passing. And second, a living trust will not protect your assets from becoming seized by creditors. Now that you have a better idea of why you would put your house in a trust, or any of your other valuable assets, you can start the process of deciding which option may be right for you. Even though you know more about putting property in a trust, you may not have enough information to make up your mind today. That’s why it’s in your best interest to consult with a professional with years of experience handling trusts, wills, and financial planning. They’ll be able to guide you towards choosing a revocable or irrevocable trust based on your assets, goals, and pre-existing will or estate planning already in place. Now that you’ve done your homework, you’ll be able to have a meaningful conversation to plan your wishes best. To get in touch with one today, please visit this page or call 561-686-9604 now.